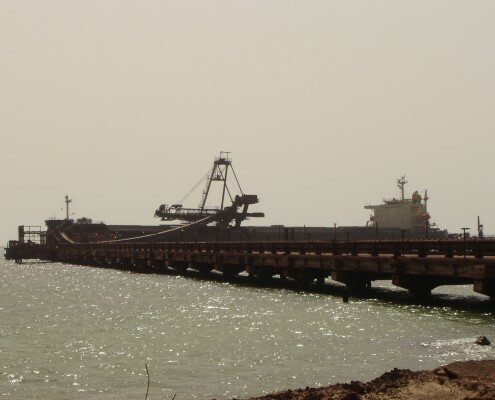 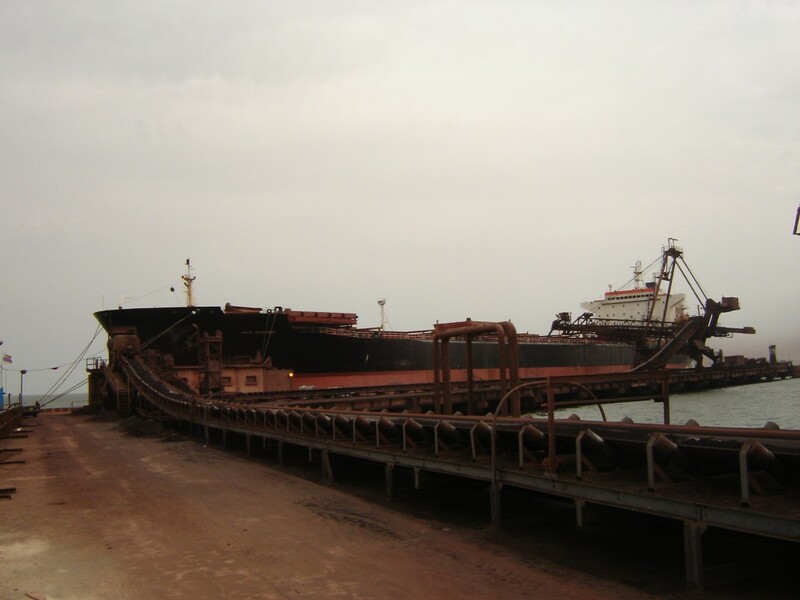 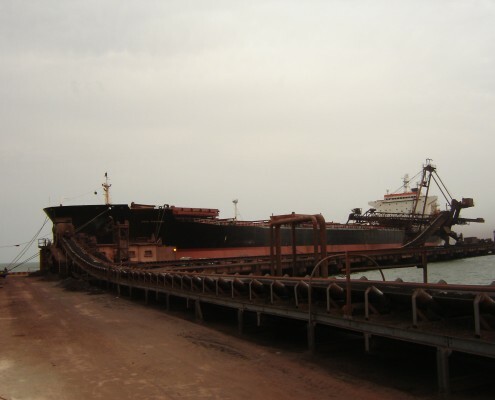 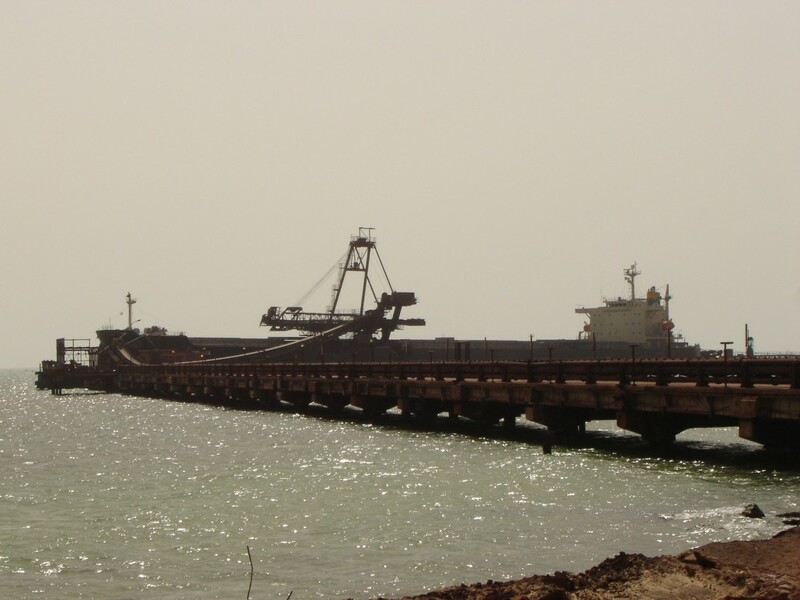 During a five-year project, DUC Marine Group performed maintenance to an iron ore jetty in Mauritania, Africa. 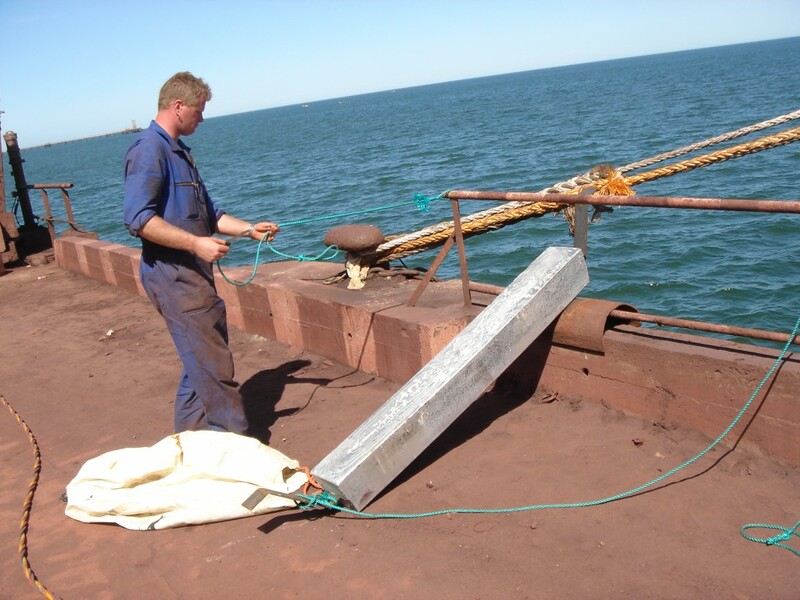 The jetty was protected by anodes that had to be checked. 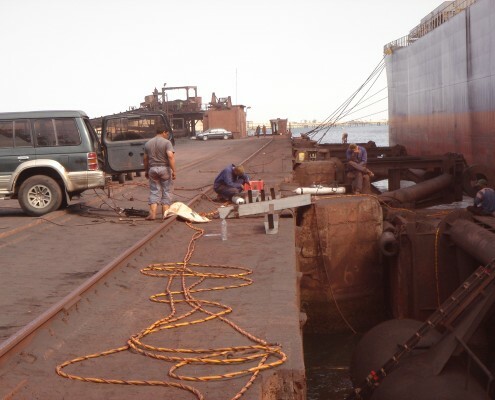 As anodes decay in the course of time, regular maintenance and repair is necessary. 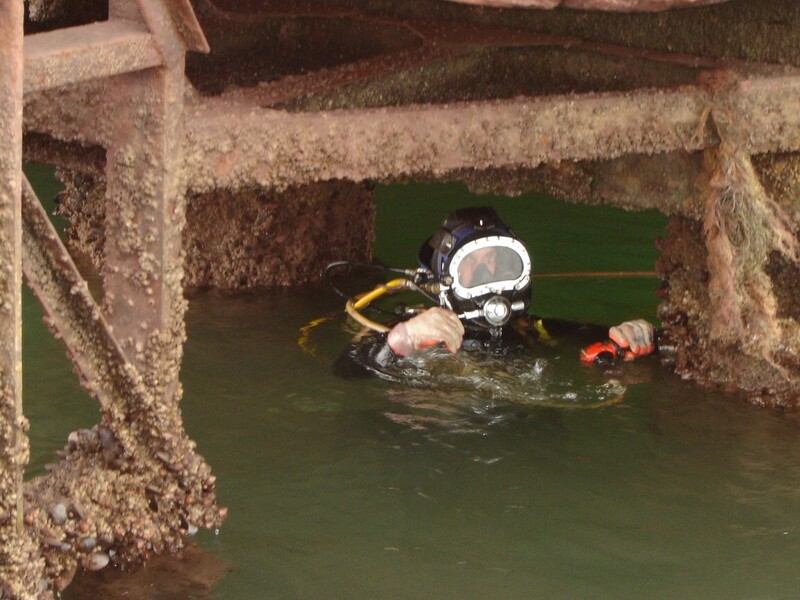 DUC Marine Group has its own equipment to carry this out, including C.P. 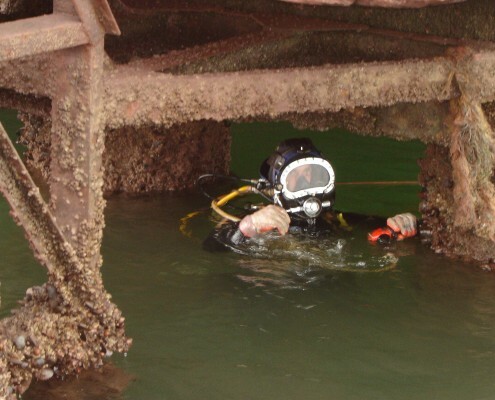 meters and wall thickness meters for use under water. 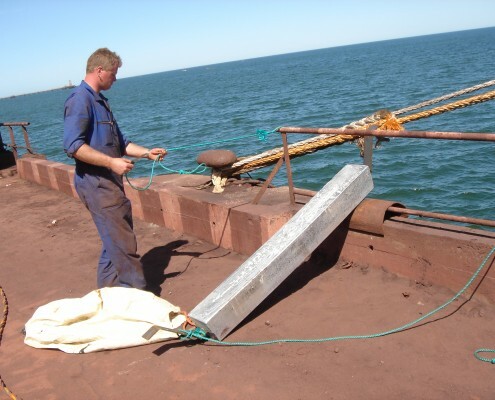 Anodes that did not function correctly were replaced or additional anodes were installed.